Ahead of what is expected to be the most traveled Independence Day on record, gas prices in South Central Ohio are up by 11 cents over the week to $2.751 per gallon according to AAA East Central’s Gas Price Report. Most motorists in the Great Lakes and Central region are seeing cheaper gas prices --up to three cents less -- on the week. However, gas prices are noticeably on the rise in a few states (including Ohio, +11 cents) following major decreases the week prior. It is typical to see this type of volatility from week to week in the region. While most gas prices are cheaper in the region on the week, they are extremely expensive compared to last July. Some Great Lakes and Central states are seeing gas prices that are close to 75-cents more than last year (Ohio, +63 cents). 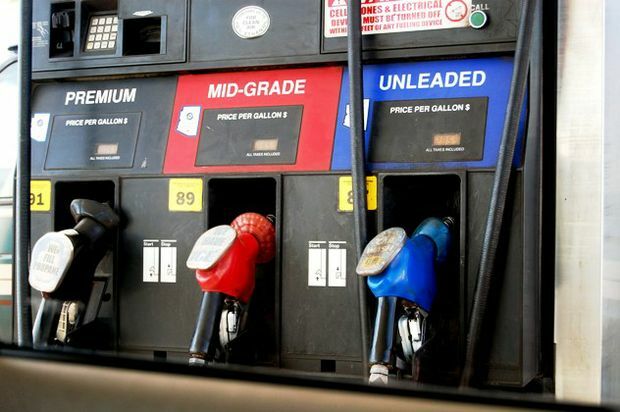 On the week, gas prices saw mostly modest changes in the region as gasoline inventories added 600,000 barrels to total 63.2 million, according to the Energy Information Administration (EIA).